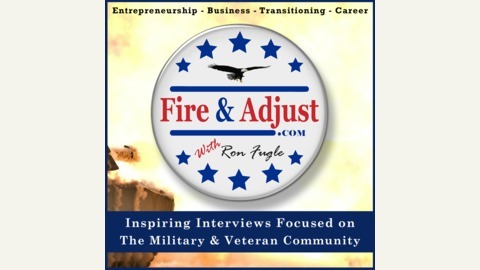 Inspiring interviews focused on the Military and Veteran Community. Learn from some of today’s most successful Entrepreneurs, Business Owners, Managers and Influencers as they leave us with the Tips, Strategies, Resources and Advice they learned on their journey to success. 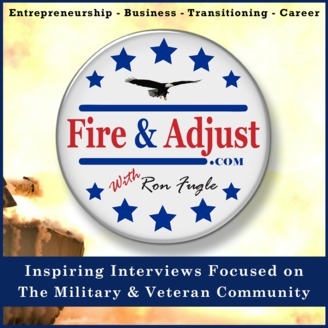 Leaving you Motivated and Ready to Fire and Adjust !